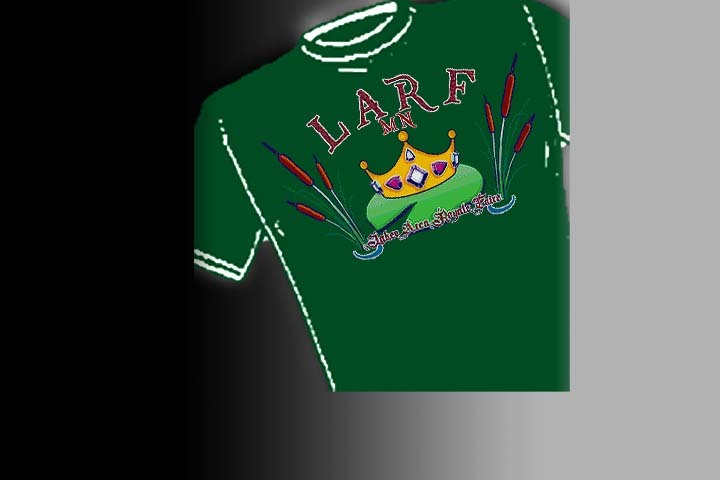 ≡ MENU "2019 Lakes Area Royale Faire"
Select payment option: VISA, MasterCard, AmEx, or Discover. We welcome "personal checks" from our USA customers only. 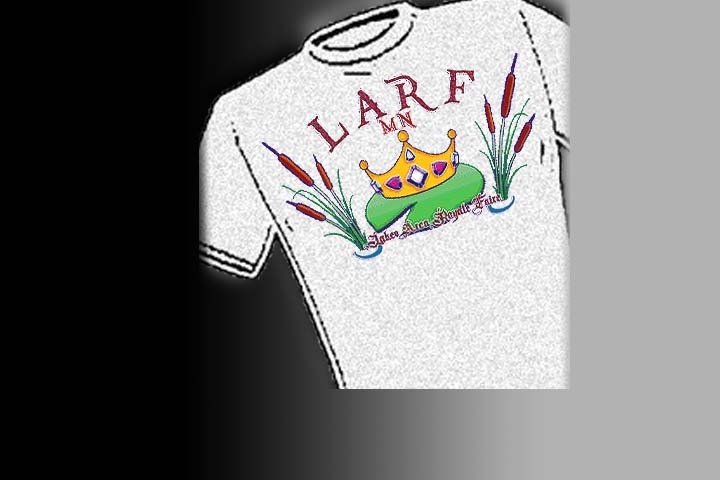 -Select "MONEY ORDER" during checkout. Select your items and customize -then select your purchases with the "Add to Cart!" button. Fill your "Cart" and proceed to checkout, all with our Secure payment feature. 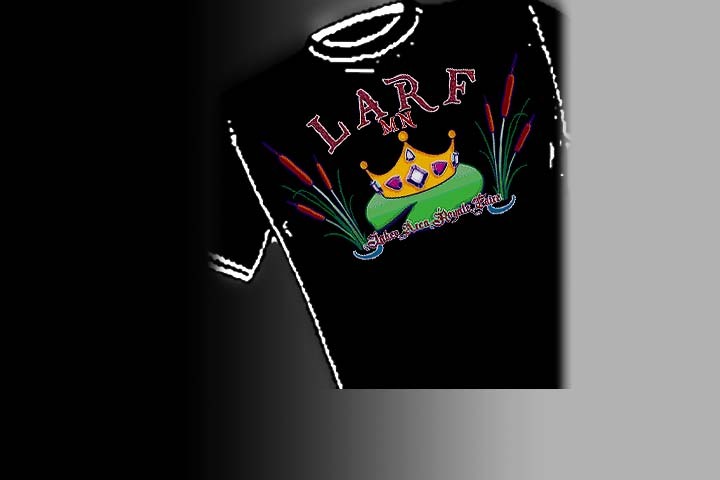 We are privileged to once again provide to you the Limited 2019 "LARF MN" shirts. 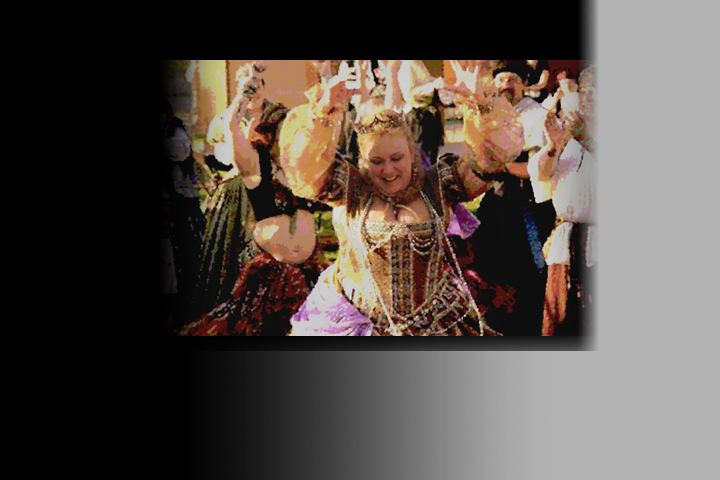 -"3 Celts & Company" will make and ship all items to your specifications of size and color available. MENU 2019 Lakes Area Royale Faire - TICKETS! Celtic T-Shirts are available in our selection of colors to suit your choice. 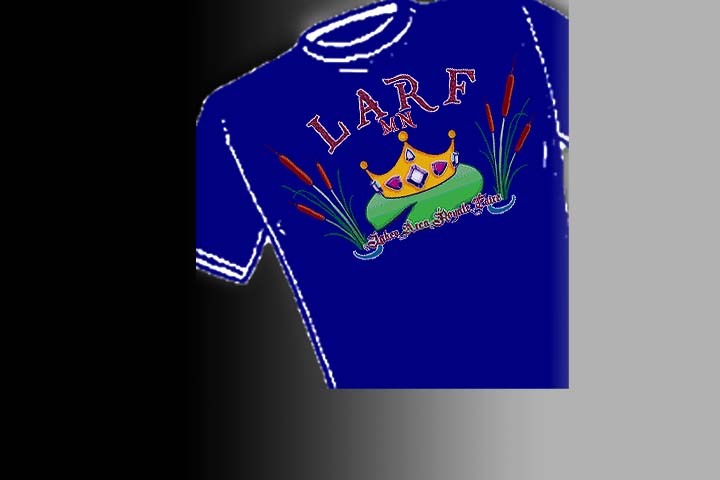 Select any "T Shirt Image Tile" and click to view the design combination on a full variety of colors -- on Tee shirts or fleece. 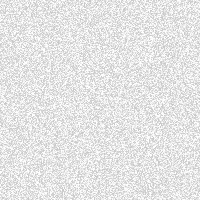 Edit this item! 3celts.com needs to know:: What size T-Shirt?